Buon anno a tutti! Happy new year!!! Can anybody recognize them? 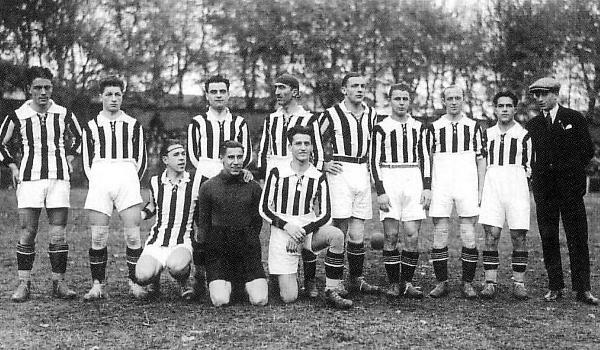 They are the Juve players that won the Prima Divisione in 1926. For lutchi65: if you have not formatted the PC, you can use the restore point in Windows, which allows you to restore the PC on a given date and in this way maybe you can have your edit again as it was before this mistake. I did not know that Pes 2012 made these tricks ! There is also me but once installed, I removed it to make room for Pes 2013 and the patch "Back to the final" to then use now only Pes 2011! I think I have the best story regarding deleted OF. 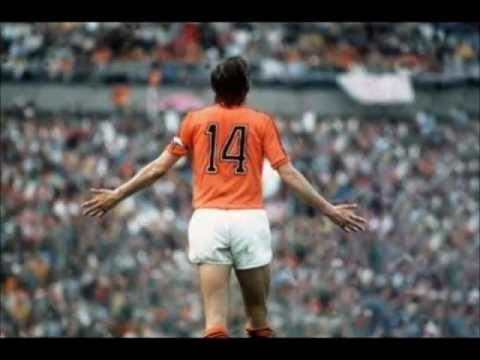 After PES2013 have been released I started working on my OF, and after I created about 30 teams (600 players), konami's in game update was released and I downloaded it and automaticaly my whole work was deleted. I think the player kneeling on the left is Virginio Rosetta rather than Ezio Sclavi.